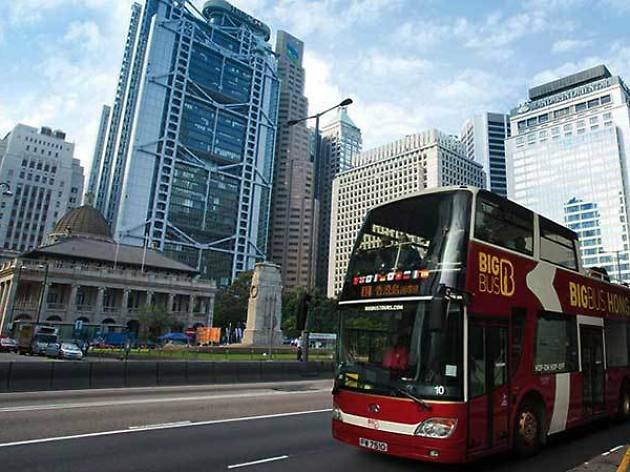 What better way to take in all the wonders of the city than a simple bus tour? 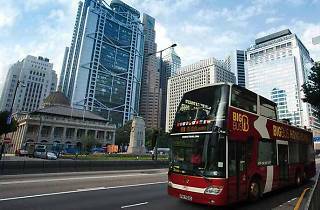 Without the extra hassle of hunting down a taxi or getting lost, there are tons of bus tours on offer to discover the best of Hong Kong. There are day tours around the city that ranges from five-hours to half-day, tours that include visits to Lantau Island and Tai O boat rides, not to mention, the option to create your own private custom tour. Hate to be pushed for time and don’t want to be restricted by tour guides? Big Bus Hong Kong Hop-On Hop-Off Tour is the way to go. There are a plethora of way to explore Hong Kong, start here to find one that suits you best.